Totally revamped in its graphics and navigation paths, Arsonsisi’s new e-commerce website has been designed and developed to improve the user’s experience and make online order acquisition and management easier. Cristoforo Brendas, Powder Coatings Business Manager in Italy. 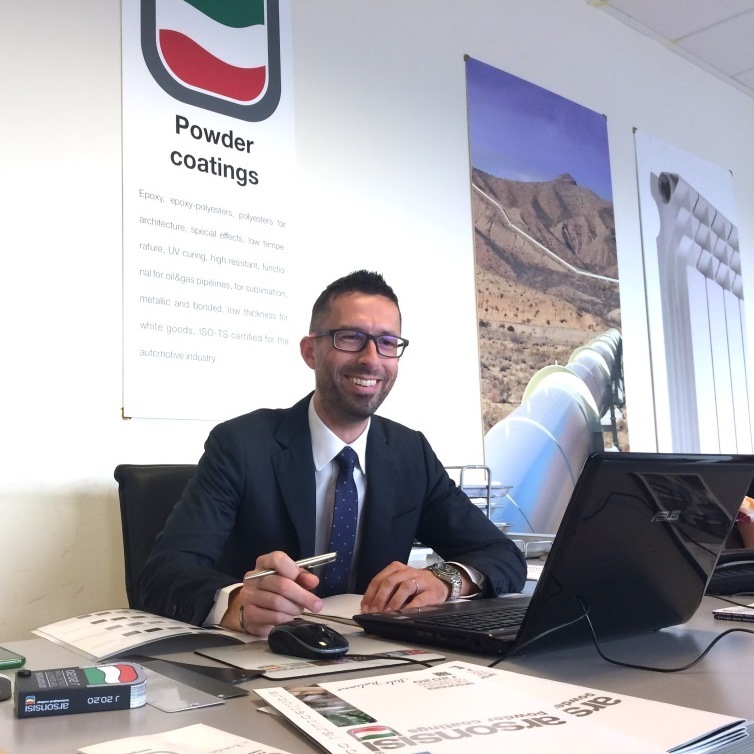 Luca Troiani, Powder Coatings Area Manager in Italy. 4 years after its launch, Arsonsisi presents a more modern and functional version for the ecommerce of its powder coatings, capable of enhancing the user’s shopping experience. 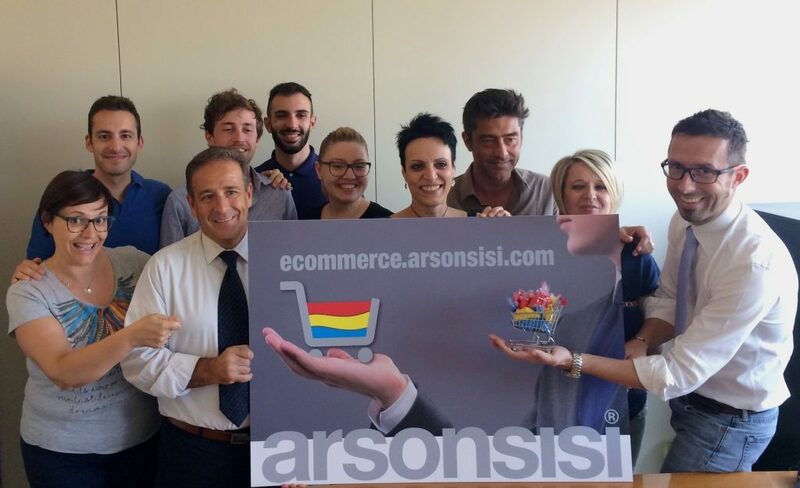 Arsonsisi first introduced the powder online purchasing service in Italy in 2014. It was a courageous choice, motivated by the subcontractors’ request for more flexibility and autonomy in order management. 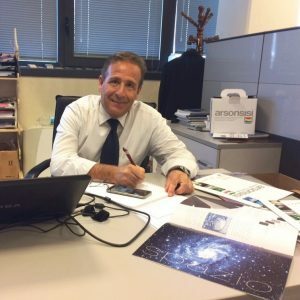 States Cristoforo Brendas, Powder Coatings Business Manager in Italy. The new e-commerce website has been realised by Overweb, an IT and web services company from Milan, with Magento, one of the best and most widely used open source CMS that offers many functions for the development of online purchasing platforms. The digital world is constantly evolving and it is important to keep up to date with the times if you want to be competitive. Apart from the graphics and design, the improvements affect mainly the navigation path, order management process and optimisation of internal search with clearer and more intuitive filters for colour, price, finishing effect and chemical nature. Explains Luca Troiani, Powder Coatings Area Manager Italy and Project Leader for Arsonsisi’s new e-commerce website. Customers ordering Arsonsisi coatings benefit from the same advantages as when they use the main e-commerce sites for private purchases: cheaper prices and reserved promotions, access to their customer accounts to check their order and invoice history, simple and fast order processing, easy access when using mobile devices and safe payments. Arsonsisi’s e-commerce website is also a support tool for customers’ daily activities, since, on each product page, they can immediately find the information on the preparation and application of the coating and can download the technical sheets of all the codes on the online catalogue at any time. The service is currently available to purchase only powder coatings in Italy, but Arsonsisi is planning to extend it also abroad and to the sale of other industrial painting lines. 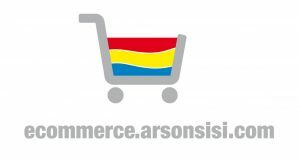 Find out more about Arsonsisi’s new e-commerce!